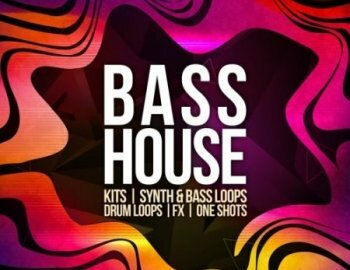 Our new Bass House pack contains some heavy sound design with deep and fat bassloops, dirty Sub Basses, Tearing leads, smashing drums and out of tune synths. The pack delivers the heaviest Bass House sound you ever heard! Of course you can also use it in other styles such as Dubstep, Riddim, Trap, EDM and lots of others.